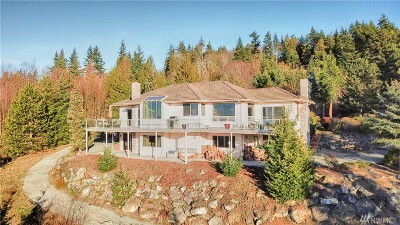 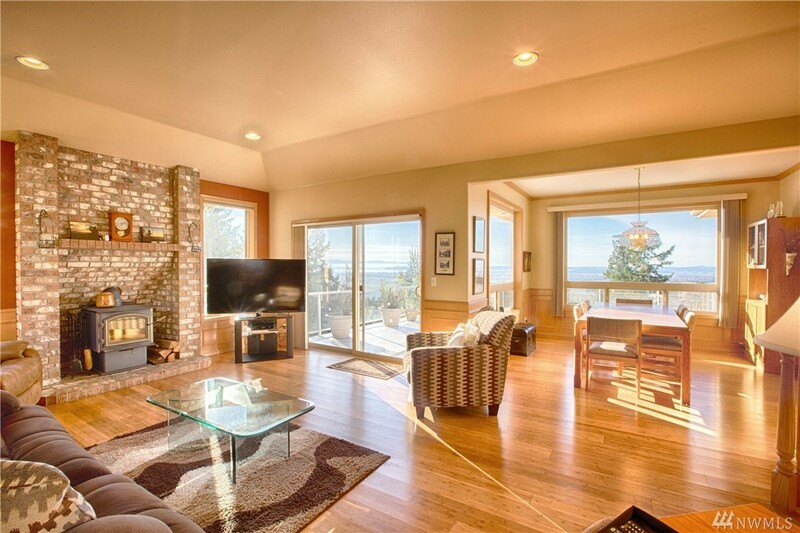 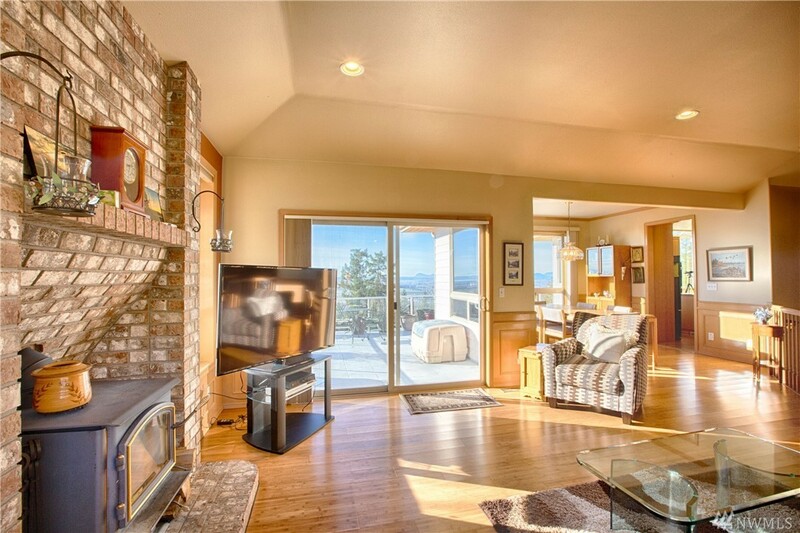 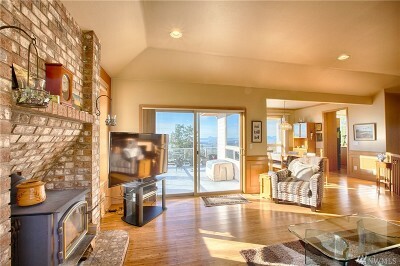 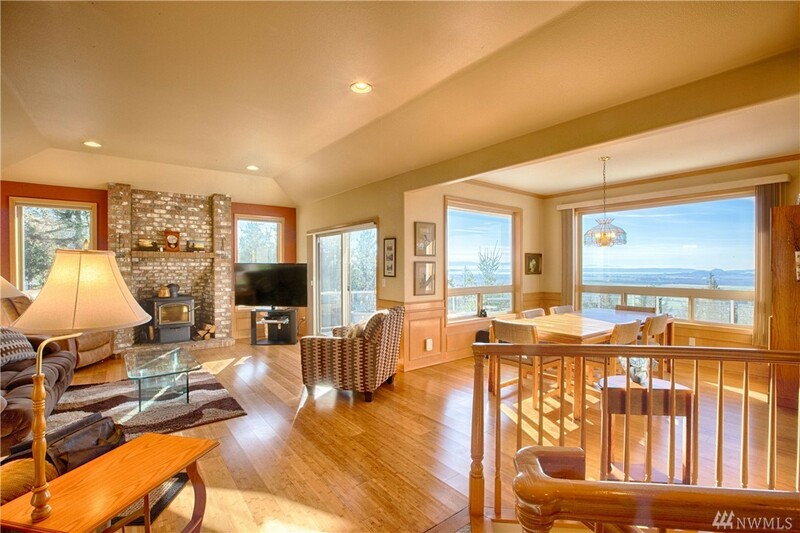 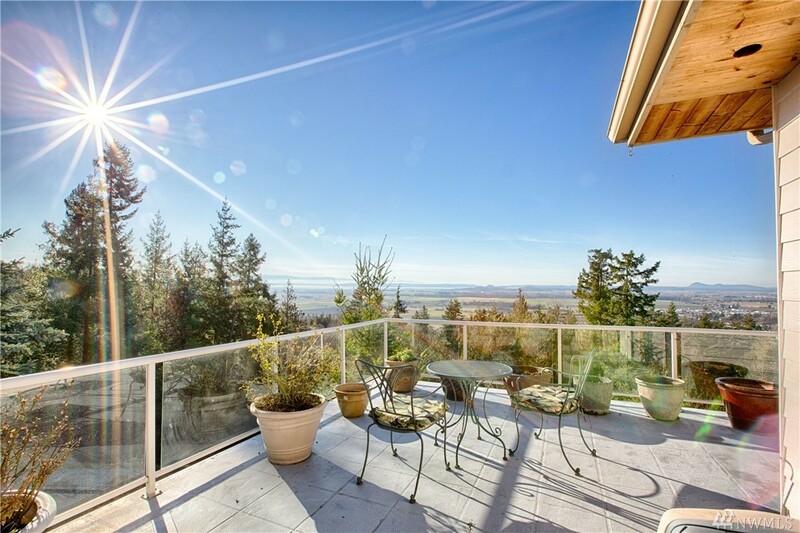 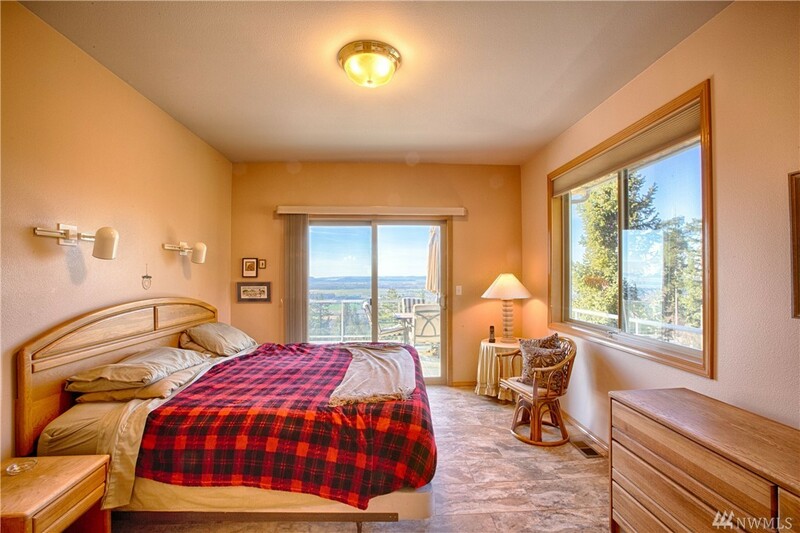 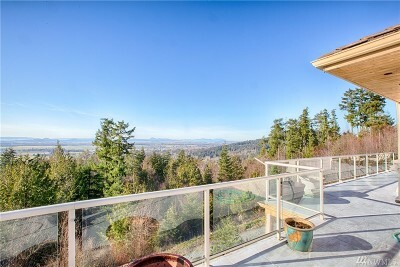 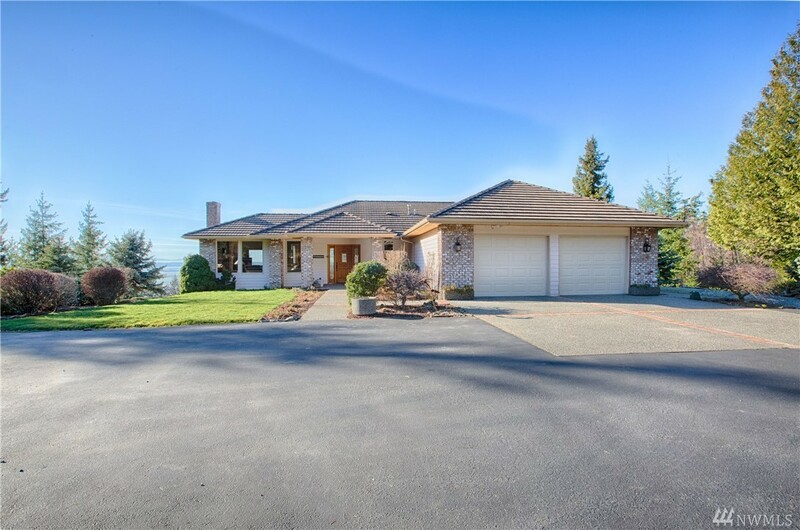 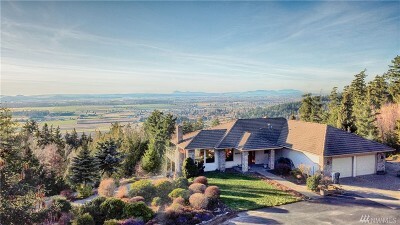 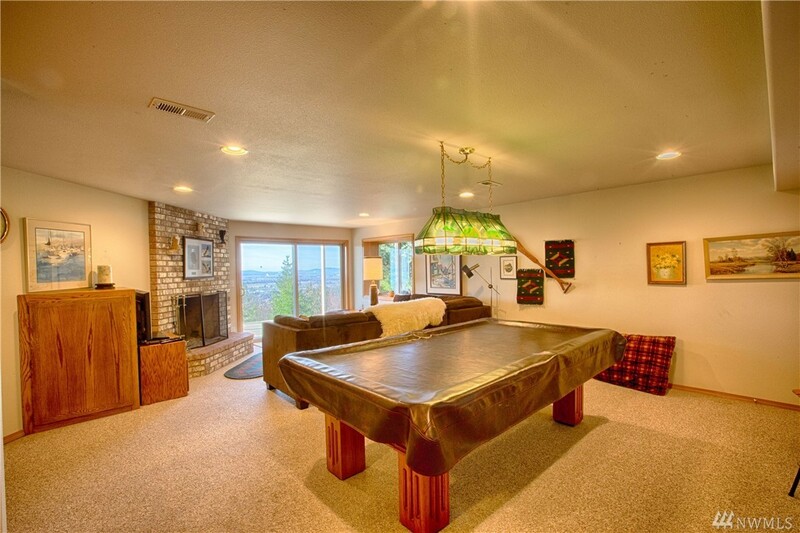 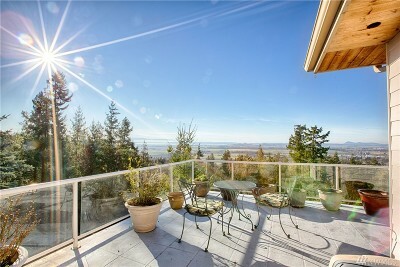 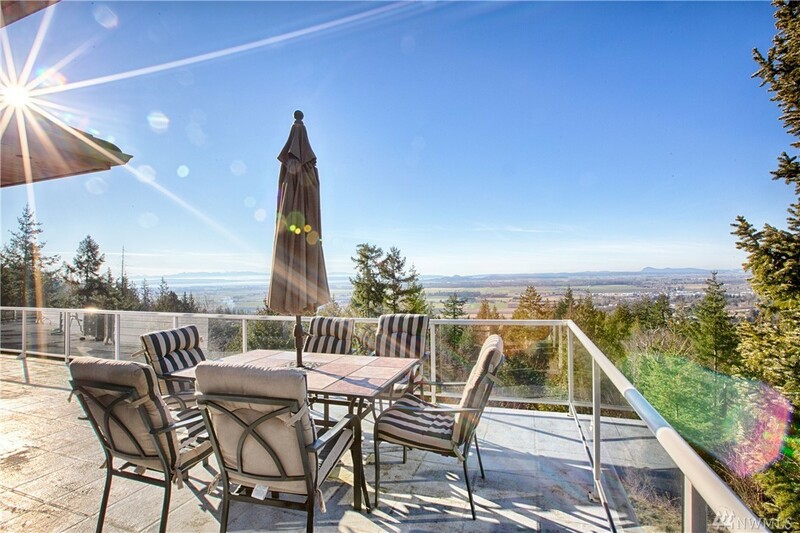 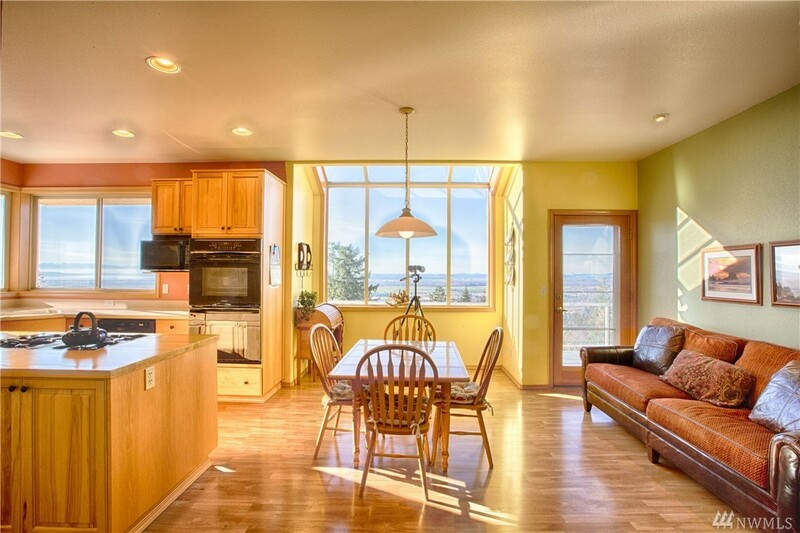 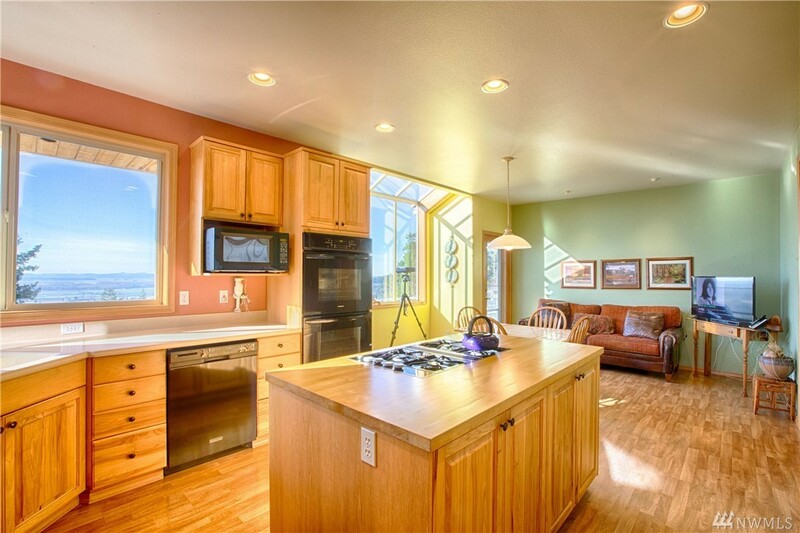 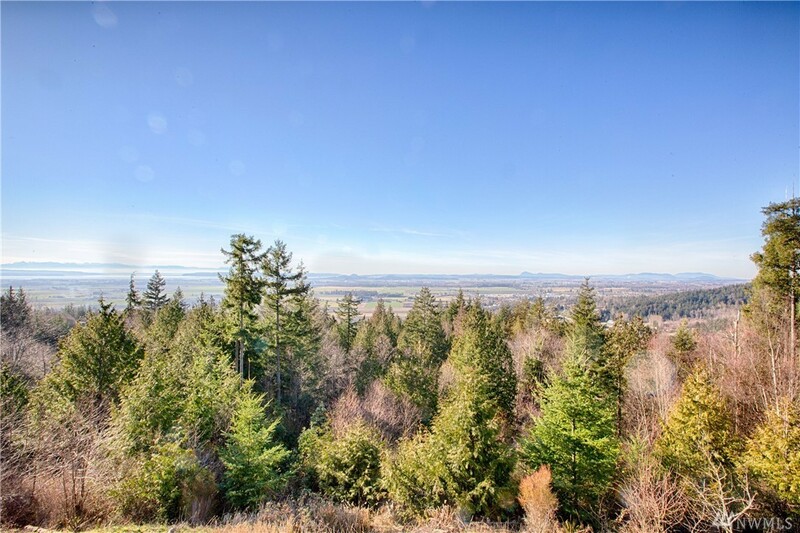 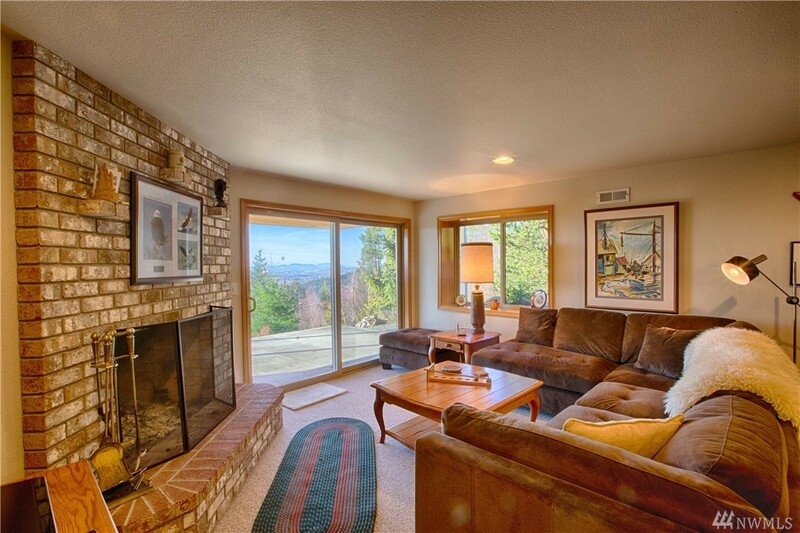 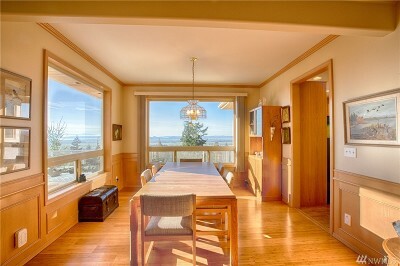 This immaculate, west facing, custom blt home has 180 degree views of the sound, mountains, islands and tulip fields. 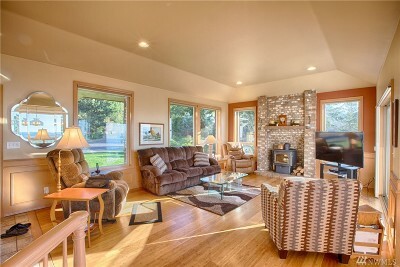 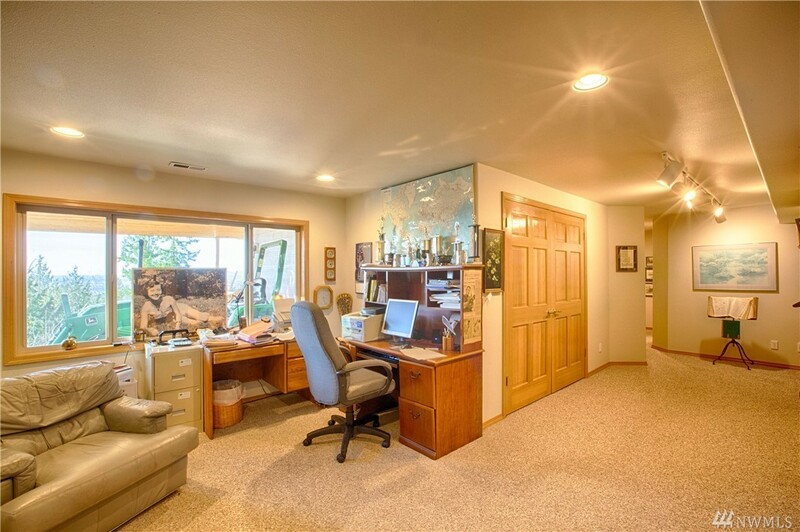 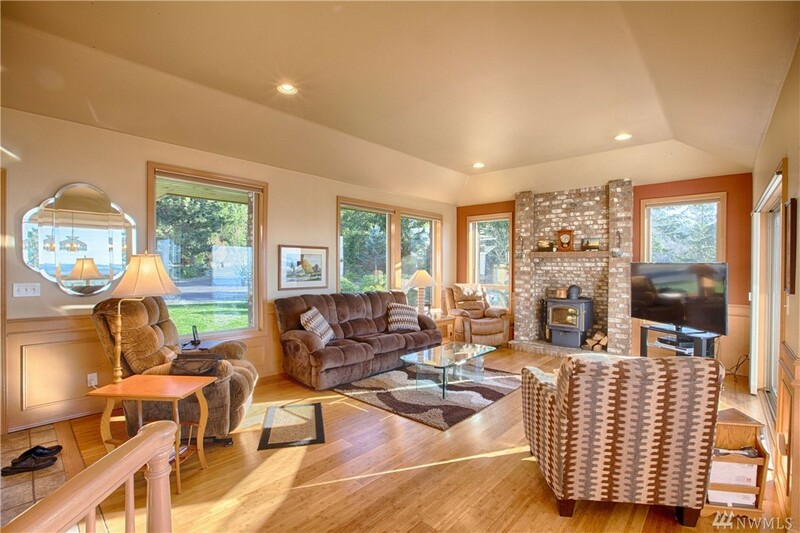 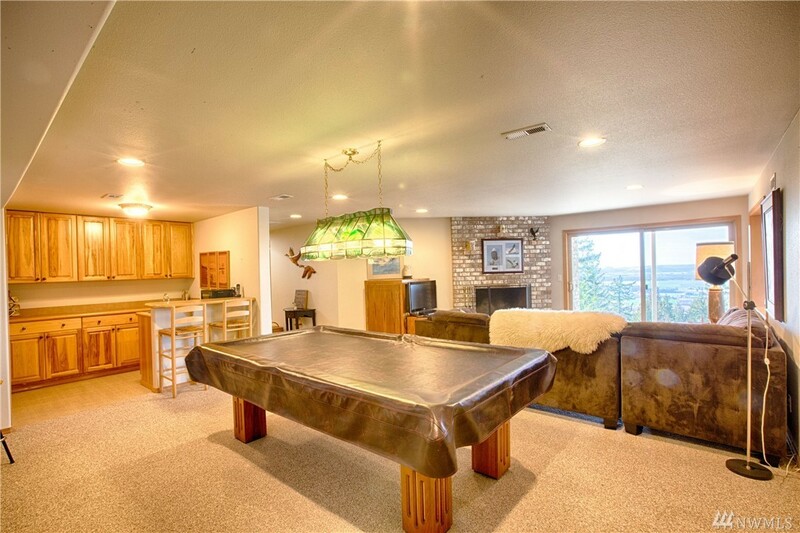 The 2.3 acres is mostly natural landscape and allows for privacy and low maintenance. 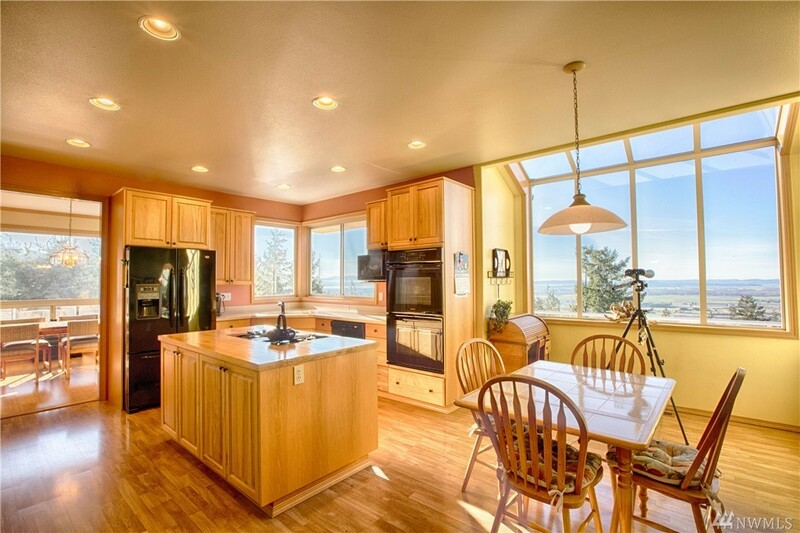 Kitchen w/ dbl ovens, gas cook top, center island & built in pantry w/ pullouts. 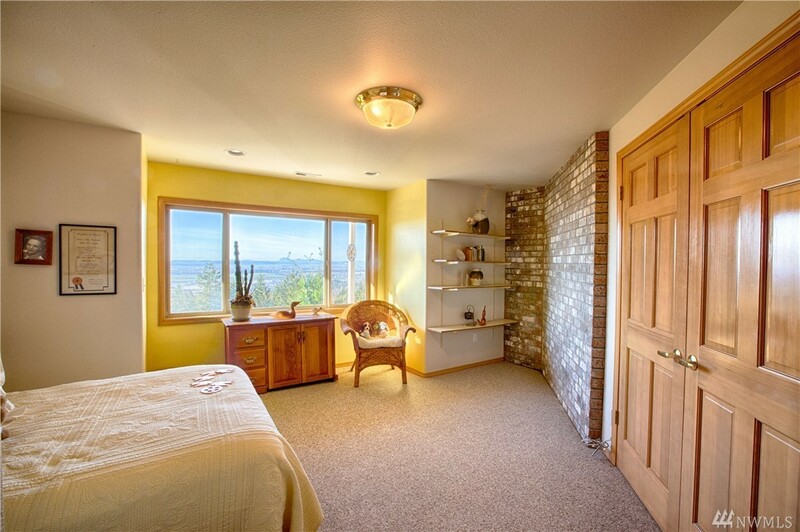 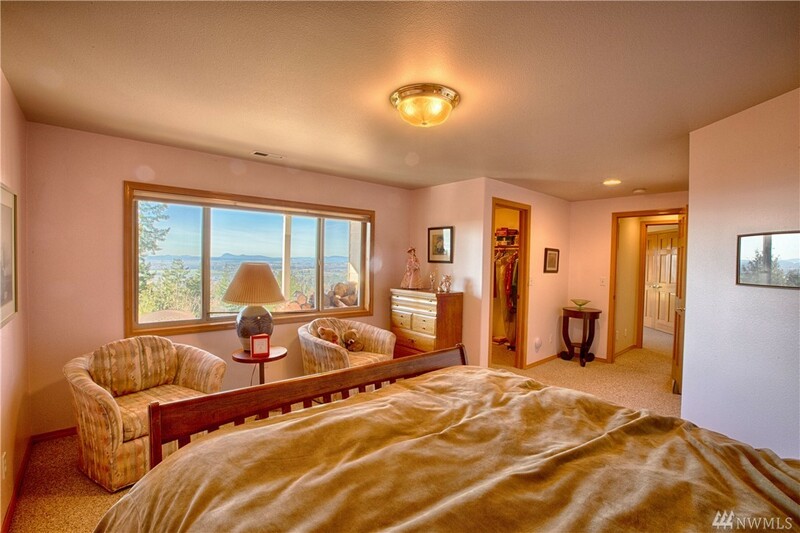 Main floor master bdrm w/ walk-in shower, double sinks and huge walk-in closet. 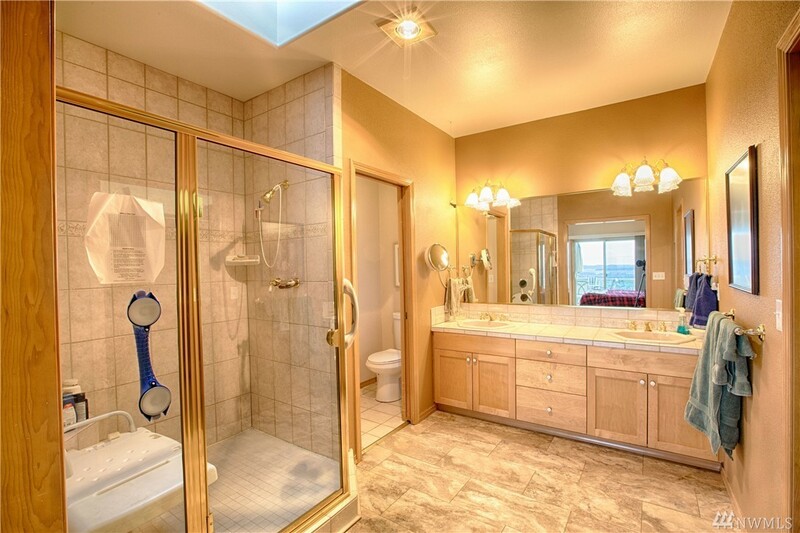 Downstairs: 3 large bdrms & full bath. 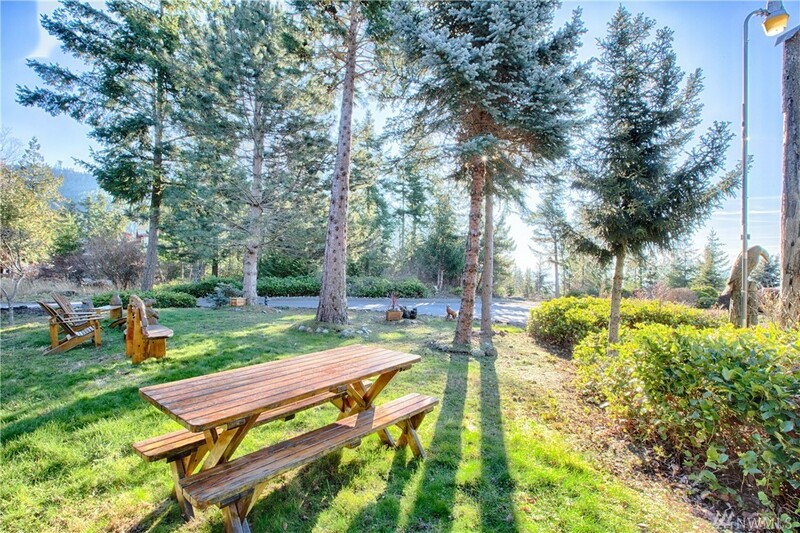 Views from all rooms, frplc, rec/bonus rm, kitchenette. 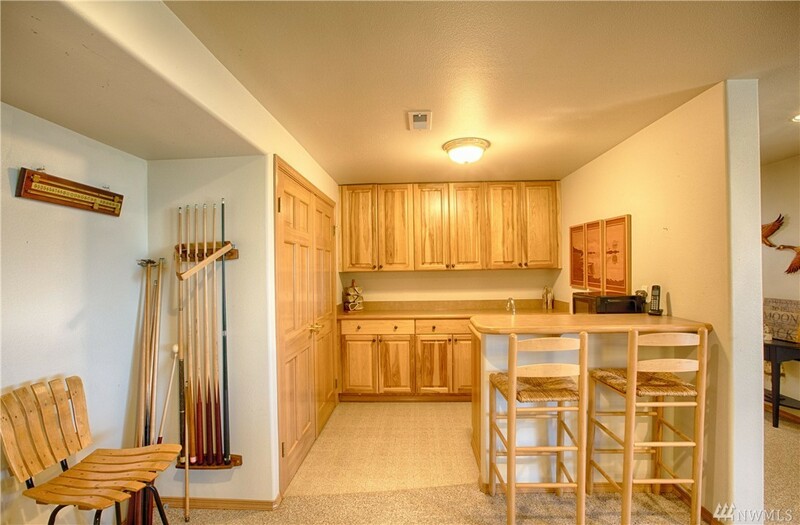 572 sqr ft unfinished storage/shop area.